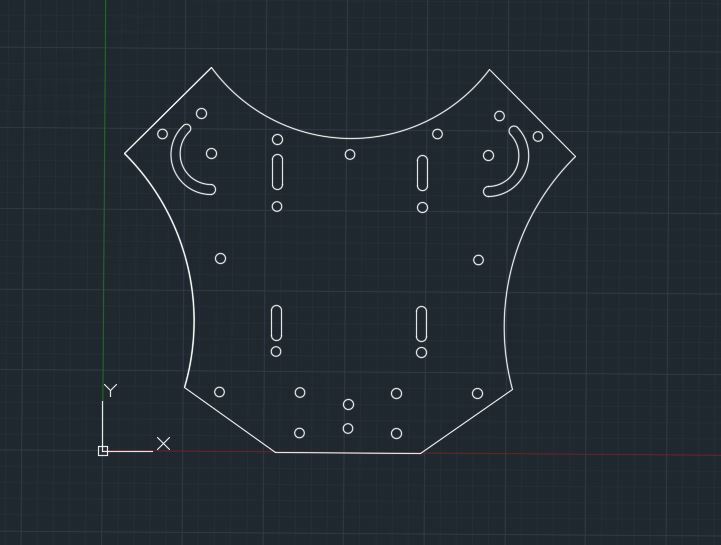 I thought I would throw in my hand at designing a folding hexacopter. I haven't created the motor mounts yet, but this is a pretty rough draft. Top plate includes 45mm FC mount, standoff mounts, wire management and vent hole. Bottom plate has battery strap mounts, and will have a camera mount system soon. I'm not new to CAD, but I am new to designing air-frames. Constructive criticism is appreciated. Will they be for sale? 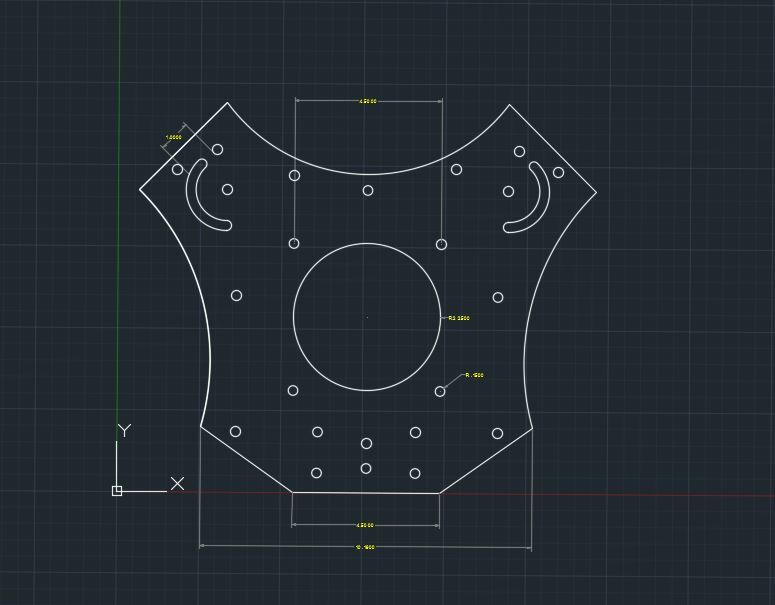 I've been looking for an AP frame that I could fit in a backpack. Nope, It's probubly a one off, but i'll post the dwg online is other people want it.